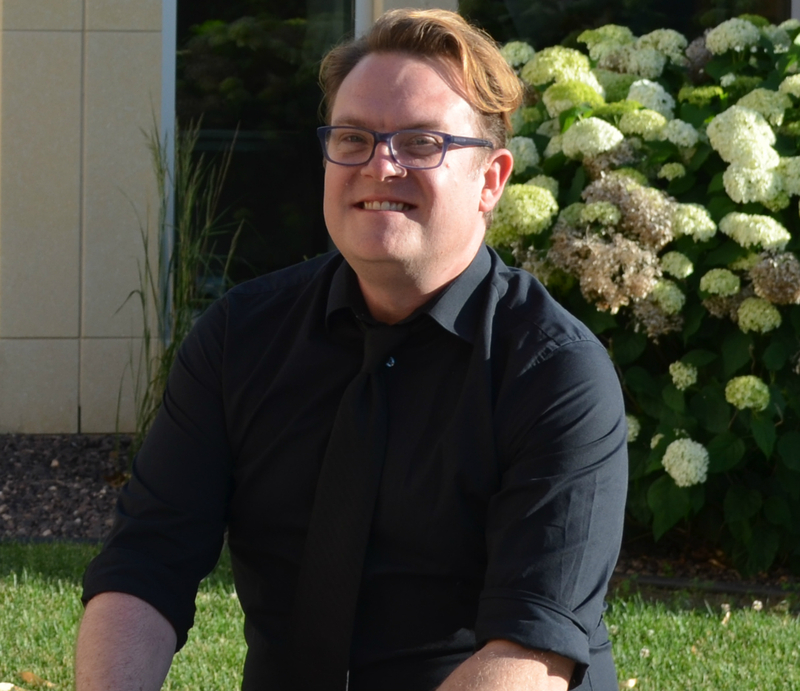 As a student therapist at the Olson Marriage and Family Therapy Clinic, John-Paul is passionate about working with clients from a range of backgrounds, offering a safe, and collaborative therapeutic environment for clients to express themselves and begin making the changes they want to see in their lives. As an undergraduate, he studied Psychology, Child Development and Applied Behavioral Analysis. John-Paul has a non-judgmental and compassionate approach to therapy. In his downtime, he loves spending time with family and playing table games. You can set an appointment with John-Paul via email at [email protected] or through contacting the Olson Clinic at (319)368-6493. John-Paul whole-heartedly affirms members of the LGBTQ+ community seeking therapy and is committed to creating a therapeutic environment of acceptance, mutual respect, and warmth.